Welcome to our home on the Web. Glad to have you! Check us out! Pat Jones is a multi faceted musician, composer, guitarist, and vocalist, who has been plying his trade for decades. He has toured with many major acts and theatre groups, as well as led his own band for many years doing his own compositions and entertaining audiences throughout the tri-state area…..
Charlie grew up in Ithaca NY and was heavily influenced by its fertile college town music scene in the late 60s and early 70s. Learning drums and bass at the age of 12 and starting in bands by 13, Charlie quickly realized that he had found his calling. Music would be the centerpiece of his life…. 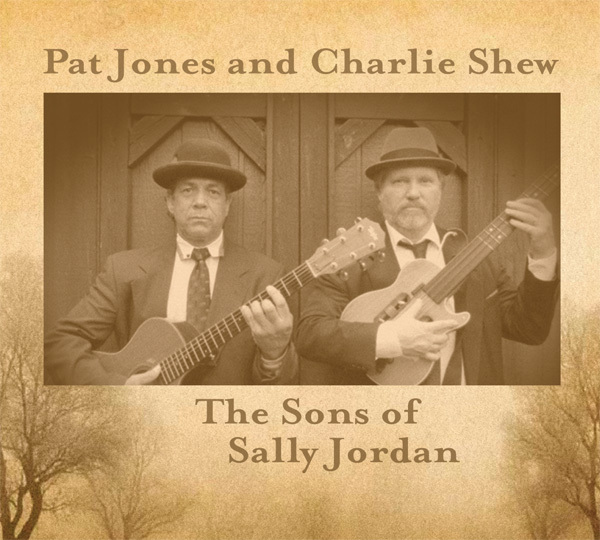 The first CD by Pat Jones and Charlie Shew. Available now!